Posted on Saturday, February 11th, 2017, by Brenda Pottinger under Favorites. Image Blocks are so much fun. 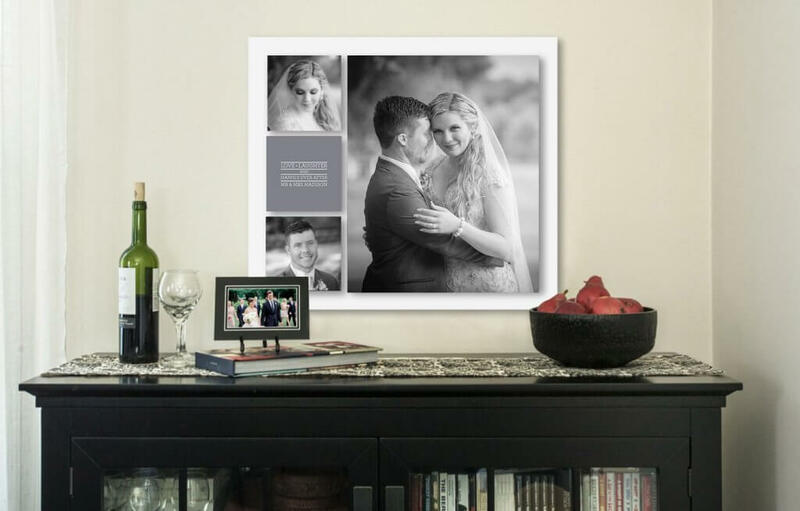 What a great way to display more of your wedding and portrait images. They are currently 15% off through February 18.